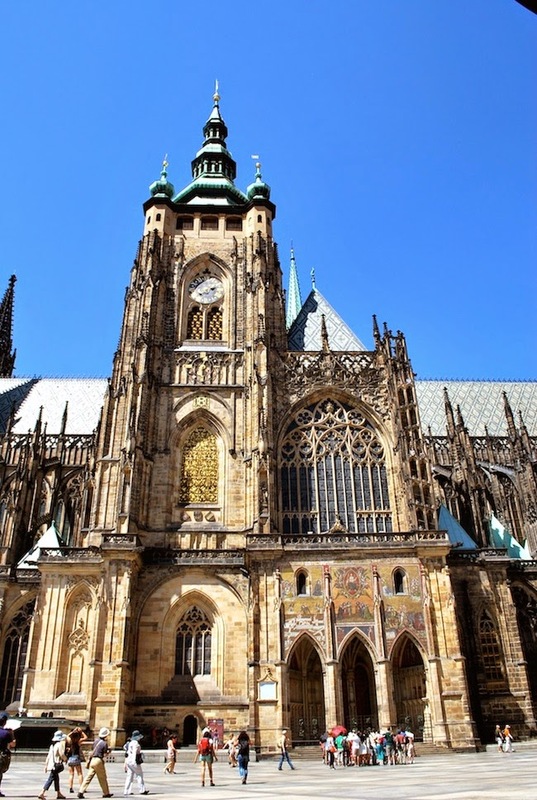 I’ve heard such great things about Prague, the culture, castles, cathedrals and cityscape that I was stoked to finally visit the capital and largest city of Czech Republic. 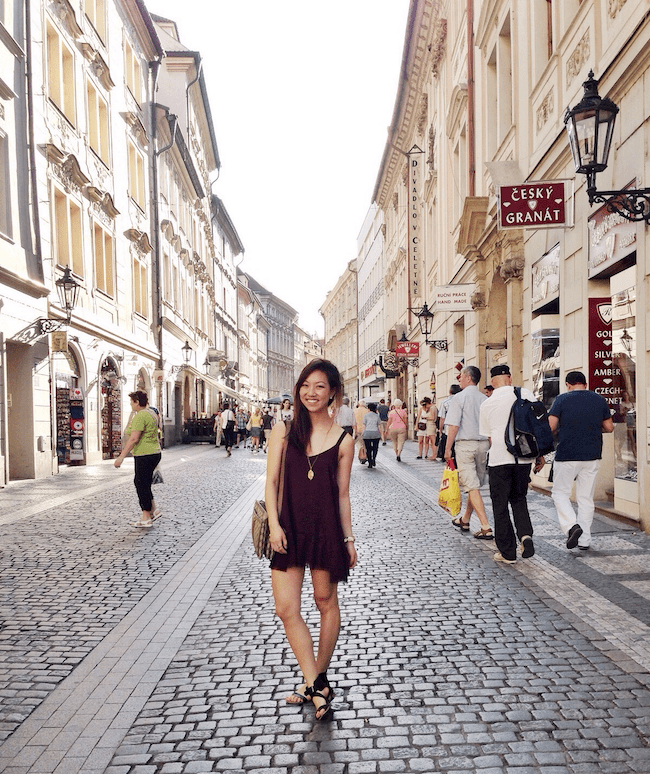 Other than the 90′ degree heat storm that waved over the city while we were there, Prague was by far my favorite city gone traveled to in Europe for its authenticity and cultural flair. 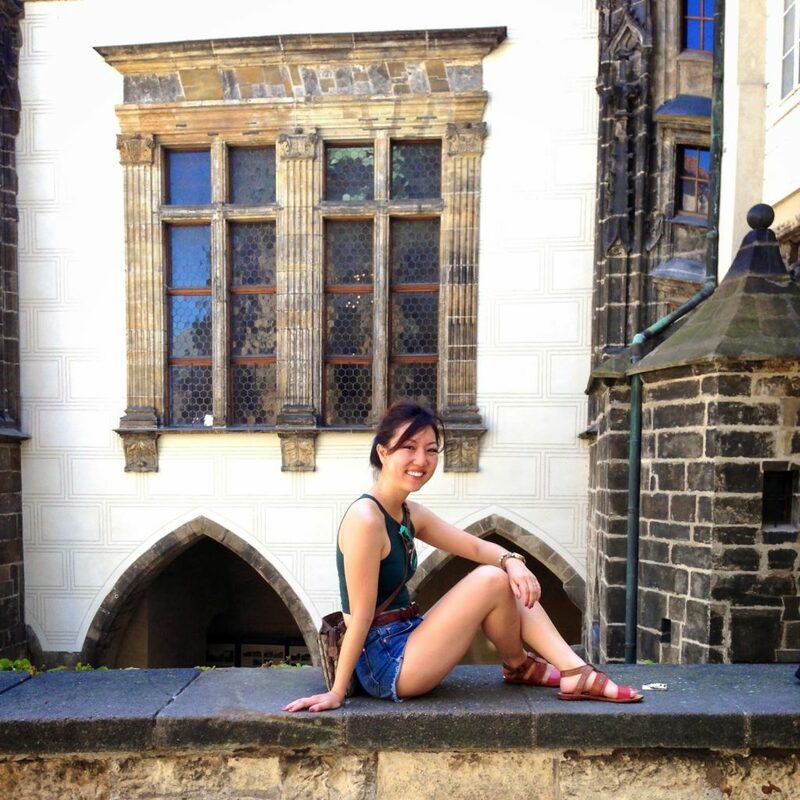 We spent the majority of our time exploring each Praha and visiting Old Town Square since it was in the center of all the major festivities and tourist attractions. 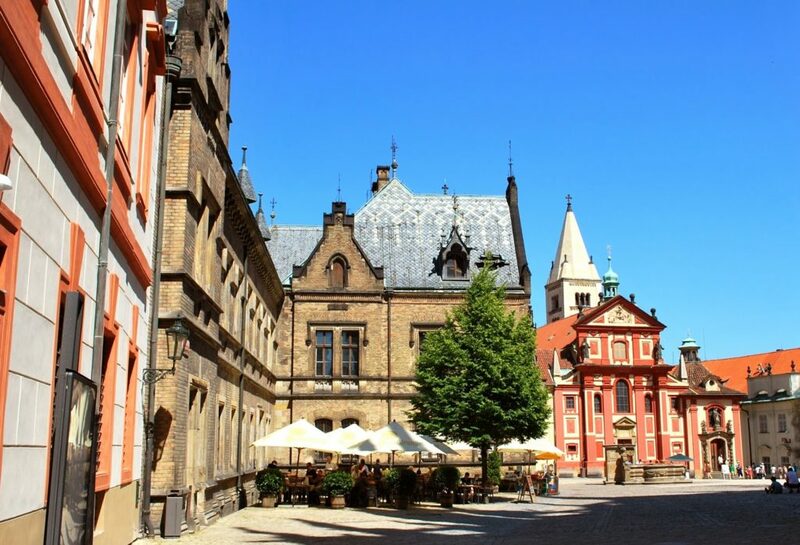 Old Town Square was also beyond beautiful in daylight and at night. There were moments in Prague where it felt so surreal that we literally had to utilize all our senses to believe that Prague was a reality. Aside from the beautiful city, other things that made this city more remarkable were the cute hidden piano bars with tastefully crafted cocktails, the foreigners that could not stop staring at us (people kept calling us exotic here), and the peacefulness of the city at night. While I don’t have a reason to visit Prague again anytime soon, I would in a heartbeat visit Prague again if opportunity arose. 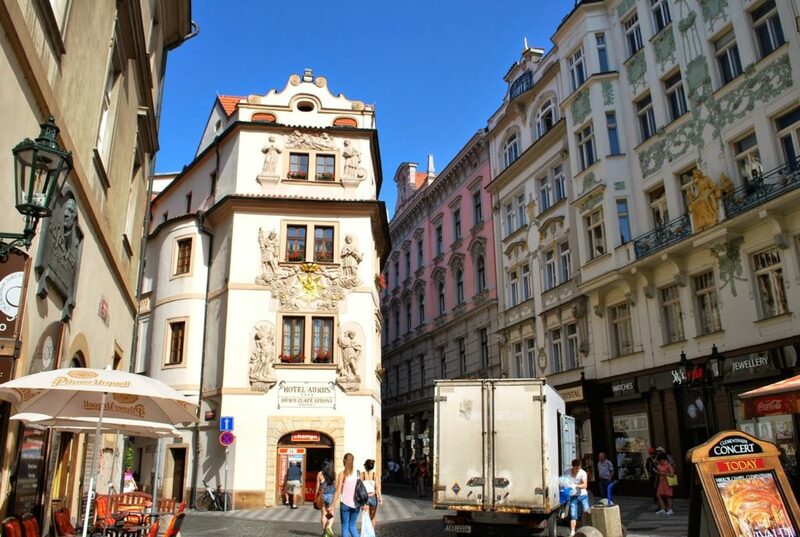 Walking all around Praha 2, so many cute stores and streets. 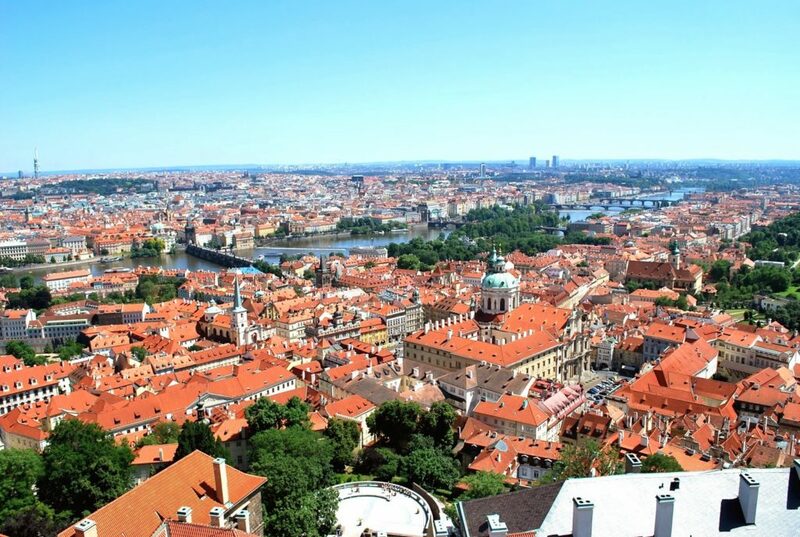 We walked up some hefty spiral staircases to overlook all of Prague, such a breathtaking view. 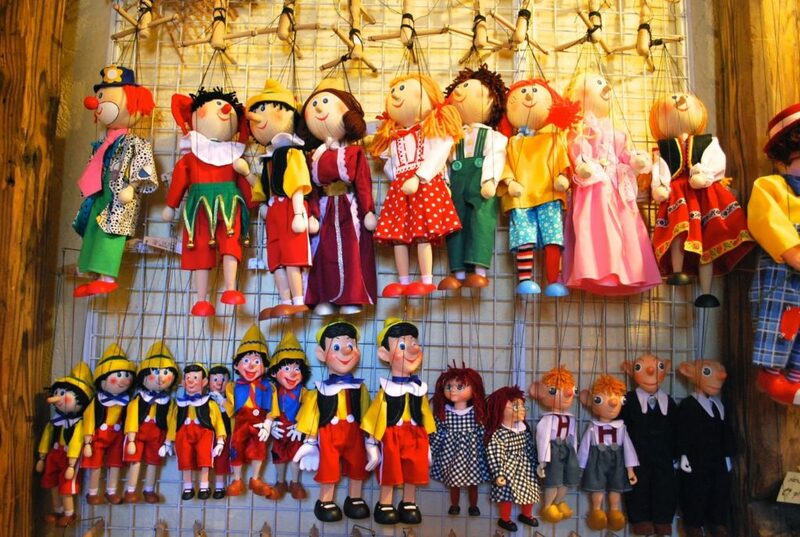 in the country located within Prague Castle. 407 feet high, completed and consecrated in 1929. 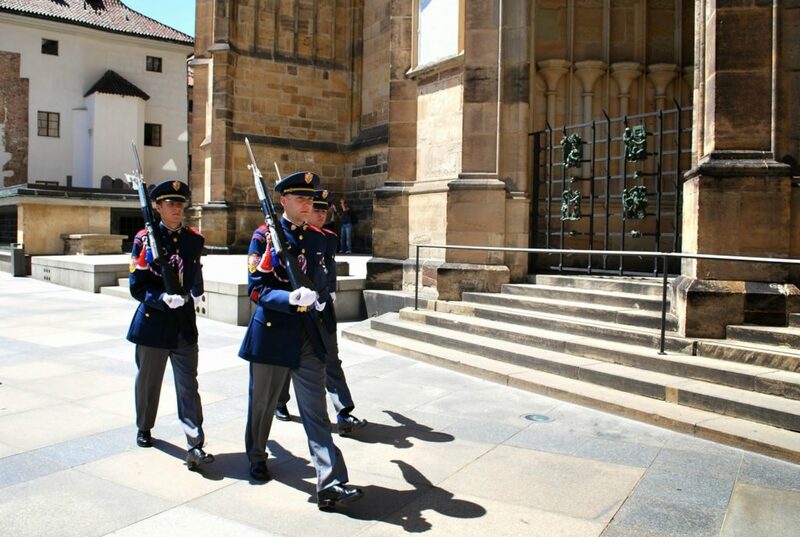 There were guards walking back and forth in such orderly fashion all around Prague Castle. I honestly felt bad for them since the heat was unbearably hot, I would’ve been sweating balls if I were them. of detailing and precision was far impressive. 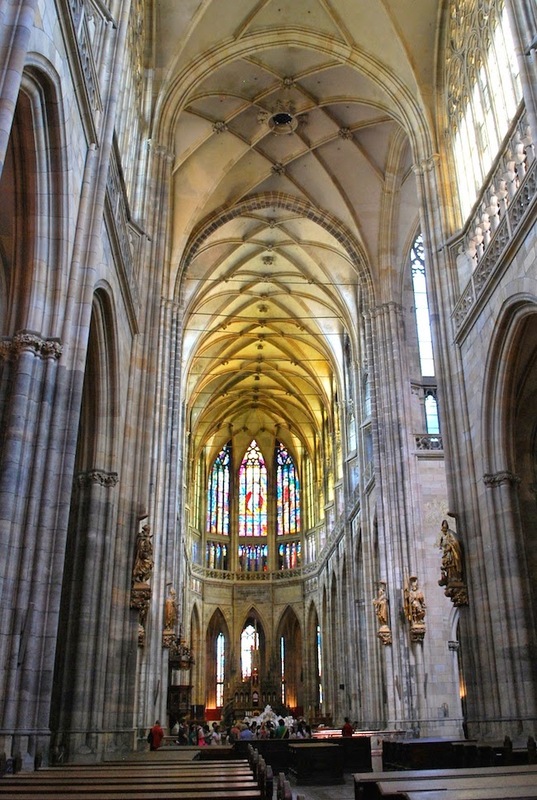 Inside part of the St. Vitus Cathedral. The glass stained windows throughout the cathedral were breathtaking. why Europe is a place of architectural inspiration. Have to end it with the Dancing House located in Praha 2. 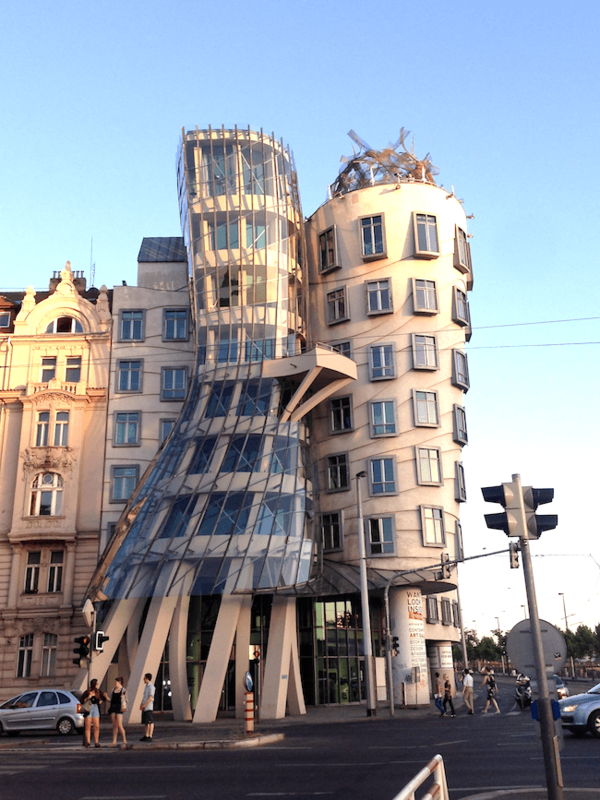 Building designed by Architect Vlado Milunic in co-operation with Frank Gehry in 1992 – 1996.
wow prague is so beautiful! also love your outfits! Looks so beautiful and wow! that dancing house is amazing! Loving your crop tee and cutoffs look. 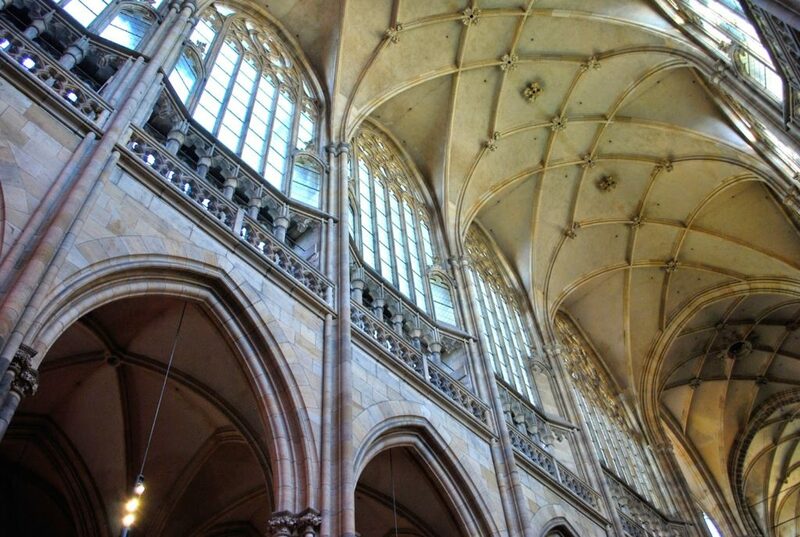 You had me at those cobblestoned streets but the architecture??? AMAZING!! !